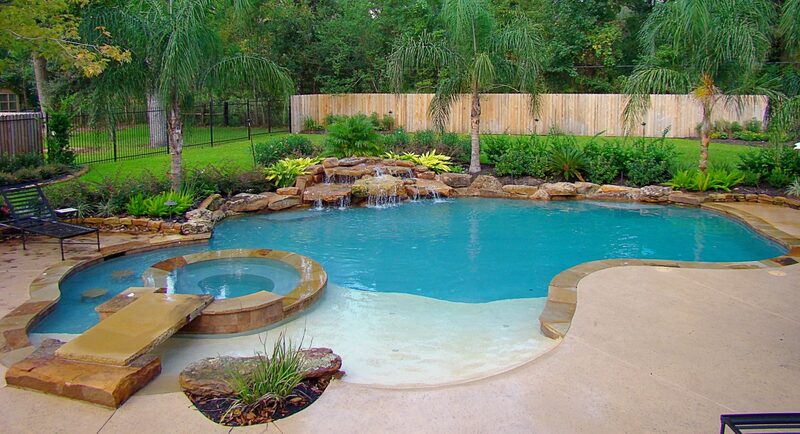 Aquatic Pool Service & Maintenance | OUR TRAINED UNIFORMED TECHNICIANS WILL KEEP YOUR POOL SPARKLING CLEAN. CALL US TODAY! 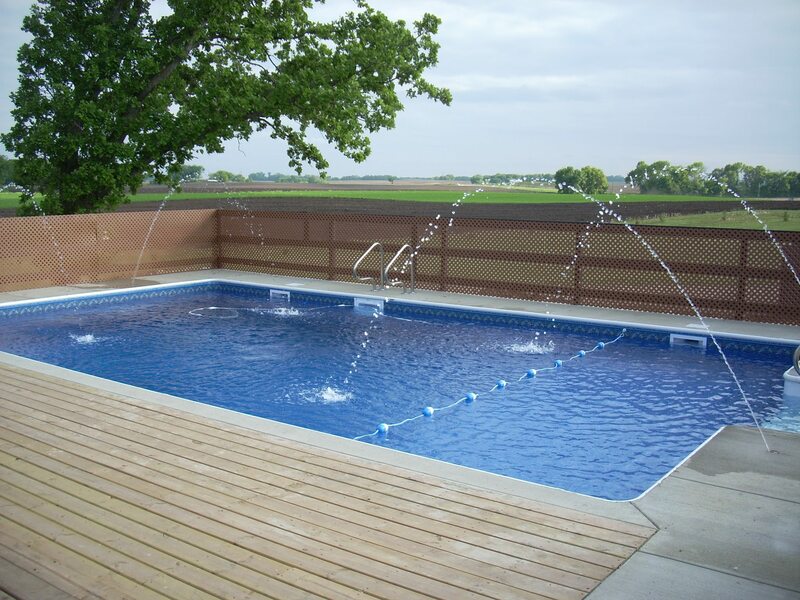 Aquatic Pool Service & Maintenance is a service provider to make sure that your pools are clean and serviced for your own use. The company came about in 2010 and is based in San Antonio, Texas.